There’s a reason Michael Kent has been named ENTERTAINER OF THE YEAR by Campus Activities Magazine and MAGICIAN OF THE YEAR by The Association for the Promotion of Campus Activities. 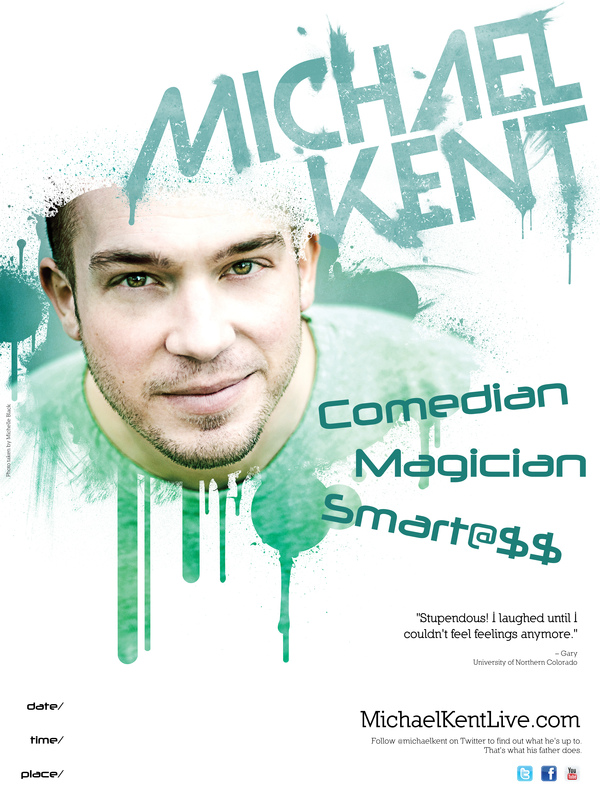 Michael gives magic a facelift with irreverent comedy and satire. His unique style of performing magic has made him a FAVORITE in over 500 college campuses he’s visited. Michael has performed for audiences all over the globe – from Hollywood, California to US Troops serving overseas. Many colleges and universities book him YEAR AFTER YEAR because students can’t wait to see the show again! "…one of the largest crowds we have ever had for an event! Everybody loved it and was talking about it for weeks!!!!" "One of the most respected and in-demand performers in the campus market." "The crowd participation couldn’t have been better. It’s always fun to see an artist make fun of his own genre. His ‘psychic’ abilities were hilarious!" "Kent is brilliant and brutally funny." "Great show! I laughed ‘til I couldn’t feel feelings anymore…stupendous!" 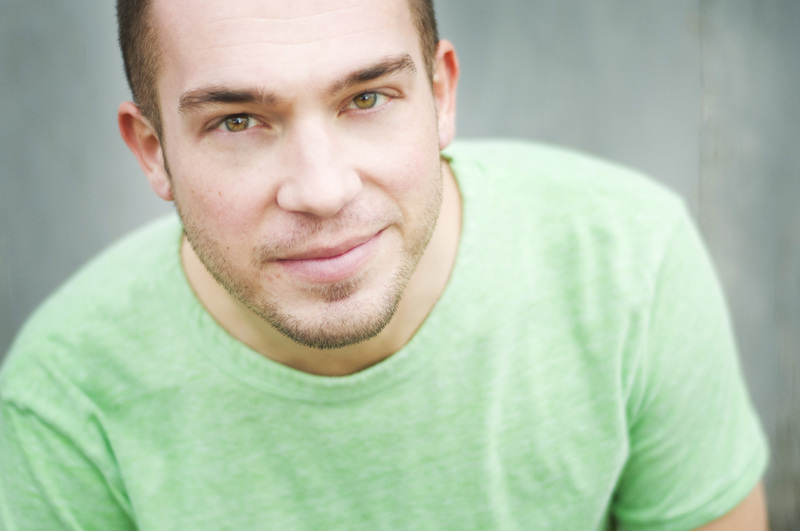 "Michael Kent is a master at getting laughs. His smartass personality gives his magic an edge that keeps fans engaged, impressed and energized." "I saw Michael in South Korea, and it was definitely an awesome show. The story about he and his dad still brings a tear (and a laugh) to my eyes." "I would work with Michael again in a heartbeat. He is exactly what the college circuit is looking for. I highly recommend him!"